A day and night facial moisturizer that combines naturally derived ingredients and compounds for outstanding effectiveness. This formulation combines serveral naturally derived ingredients and compounds for outstanding effectiveness. A superb combination of extracts adds even more benefits. 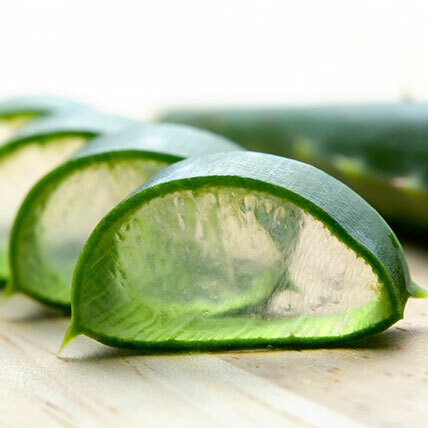 Aloe Extract: The formulation contains a high percentage of Aloe Barbadensis (Aloe Vera) Leaf Juice, which is known to protect skin without leaving a greasy layer. Aloe also contains various antioxidants. Carrot Seed Extract: Contains regenerating and toning properties which are excellent for mature and congested skin. The extract is also rich in Vitamin A, which helps keep your skin looking smoother by aiding in hydrating it. Grape Seed Extract: Antioxidants protect cells from unstable molecules that can cause damage to healthy cells on the skin and in the body, according to the National Cancer Institute. Two of the most famous antioxidants are vitamins E and C. Grape Seed Extract contains several plant compounds, including oligomeric proanthocyanidins, or OPCs. OPCs are powerful antioxidants and according to a report from the Food Research Center in Guelph, Canada, OPCs in Grape Seed Extract contain 20 times the antioxidant power of vitamin E and 50 times the antioxidant power of vitamin C.
Pomegranate Seed Extract: Carries excellent skin care properties including fantastic moisturizing properties. By promoting hydration, the extract delivers a powerful anti-aging effect as it helps the skin retain moisture and maintain proper hydration. Algae Extract: Known to increase surface hydration. Thanks to its water-binding properties, algae extract supports other moisturizing factors and contains vital trace elements for the skin such as Iron, Zinc, Magnesium, Copper, and Silicon - which are imperative to the metabolic processes of the skin. Saccharide Complex (Derived from Apples): An ingredient with an impressive efficacy record that increases skin hydration by 88%. We love this ingredient because not only it is natural but, unlike glycerin, it will not increase tackiness. C-12-15 Alkyl Benzoate: A non-toxic, non-comedogenic ingredient which provides light conditioning and is a great oil free moisturizer. Polyglyceryl 3-Diiosostearate: Aids in emulsifying and helps stabilize secretion of sebum. Linoleic Acid and Linolenic Acid (omega 3/omega 6 vitamin blend): A long chain fatty acid required for healthy skin that cannot be synthesized by our bodies. We do our best to use natural plant derived ingredients whenever possible. This formula is vegan friendly and is 90% natural; It contains no parabens or known formaldehyde donors. While it is classified as "odorless" a very slight smell from the natural ingredients may be detectable. This base can be customized with even more extracts or peptides to increase its' effectiveness. However, we recommend testing percentages first before committing to a full batch, as some additives may change the viscosity and color. Click here to take a look at the raw materials we offer. When scenting facial formulations, we recommend starting at .30% and going no higher than .60%. It is important to note that the skin on the face is very delicate. Should you choose to scent at .60%, those with sensitive skin run the risk of irritation, especially around the eyes. If you love the original hand and body moisturizing lotion base, you will fall in love with this one. It is very emollient without being greasy. It left my skin silky smooth, soft and moisturized. Believe me, I am a tough grader but I give this one an A. This lotion base is the best around! It is thick and best of all paraben free for those who want to focus on natural. As a licensed Esthetician, I have been asked numerous times where I purchased this lotion. It is the only one I use and the only one that my clients and friends ask for. 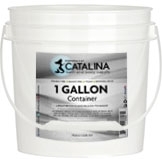 I will always have a gallon on hand, because I, myself use it 4-5 times a day. Thank you, Essentials!! Derived from coconut, caprylic-capric triglycerides function as an emollient, mositurizing the skin and hair. PEG-100 Stearate is included within skin care product formulations to give the skin a softer feel. Shea butter is a vegetable fat extracted from the seed of the Shea tree. It has super moisturizing and soothing properties. 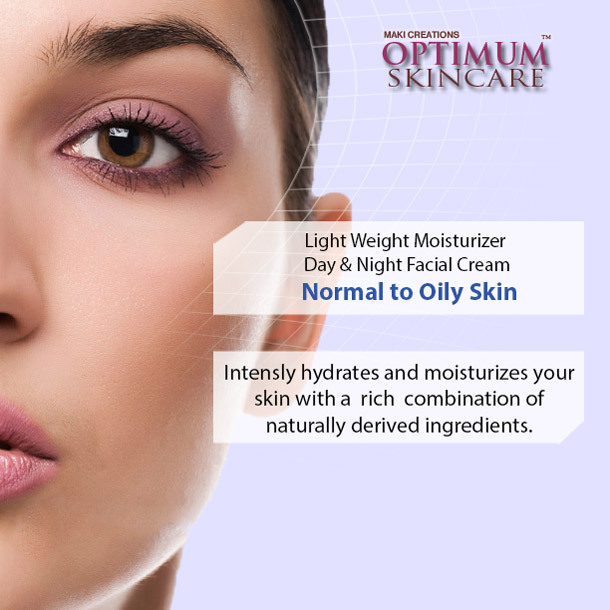 Octyldodecyl Ricinoleate is as skin conditioning agent. Cyclohexasiloxane is a cyclic silicon-based polymer. It has skin and hair conditioning properties. Sodium Polyacrylate is a super absorbing powder. It functions as a thickening agent. It is seen in a variety of cosmetics and personal care products as both a surfactant and emulsifier. Cetyl alcohol is an emulsifier, foam booster, and is used control the thickness of a product. Linoleic acid is an omega-6 polyunsaturated fatty acid. it has a particular role in structural integrity and barrier function of the skin. Linolenic acid is an omega 3 polyunsaturated fatty acid. It is said to have anti inflammatory properties. Algae Extract is an unspecified botanical extract of different species of algae, It Functions as a skin conditioning agent, Humectant, and can be used as an ingredient in some fragrances. Pomegranate extract itself is dark in color and has no aroma. It can be added to most products to give it extra benefits. Grape seeds are an excellent source of vitamins C and E, as well as antioxidants known as flavonoids, all of which may improve skin’s texture and reduce the signs of aging. Daucus Carota Sativa (Carrot) Seed Extract is an extract of the seeds of the carrot, Daucuscarota sativa. Polyglyceryl-3 diisostearate is a skin-conditioning Agent, and surfactant. Carbomer is a white fluffy powder that's used in lotions and other cosmetic formulas as a thickener, stabilizer, and emulsifier. 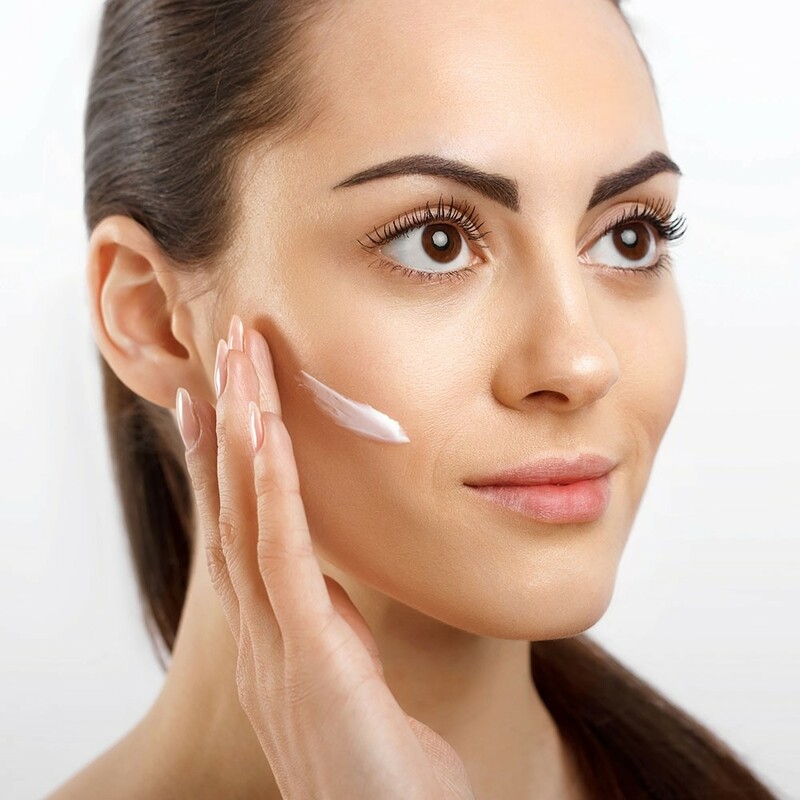 Benzophenone-4 can protect the skin from the harmful effects of the sun. This base can be customized with even more extracts or peptides to increase anti-aging effectiveness. However, we recommend testing percentages first before committing to a full batch, as some additives may change the viscosity and color. 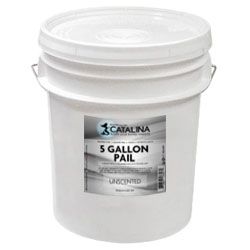 Click here to take a look at the raw materials we offer. When scenting facial formulations, we recommend starting at .30% and going no higher than .60%. It is important to note that the skin on the face is very delicate. 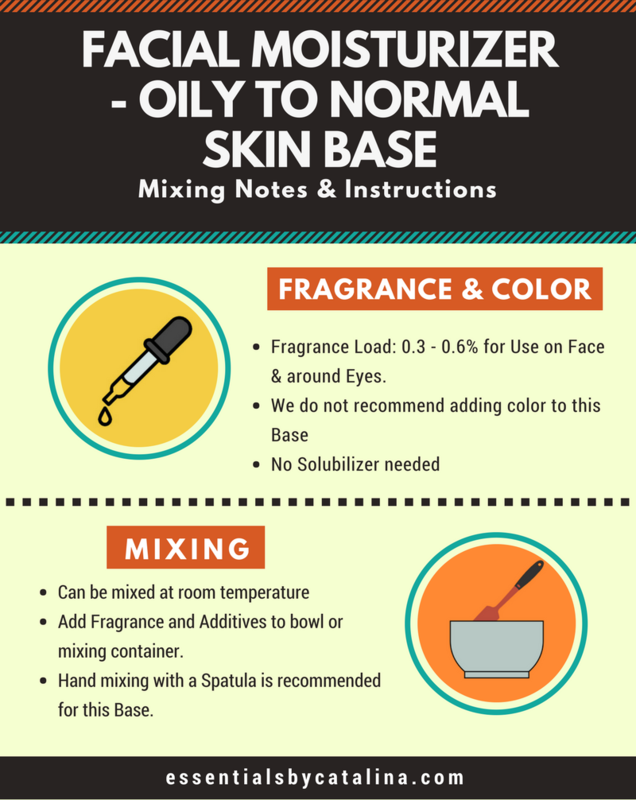 Should you choose to scent at .60%, those with sensitive skin run the risk of irritation, especially in and around the eyes.